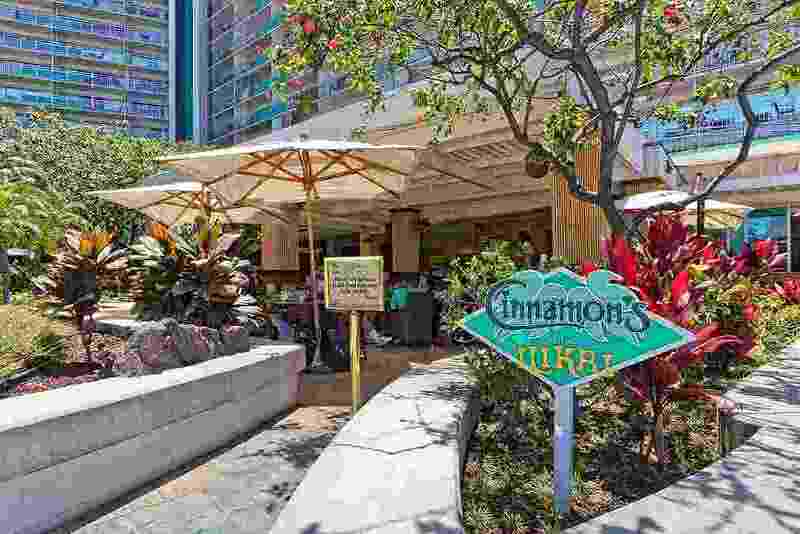 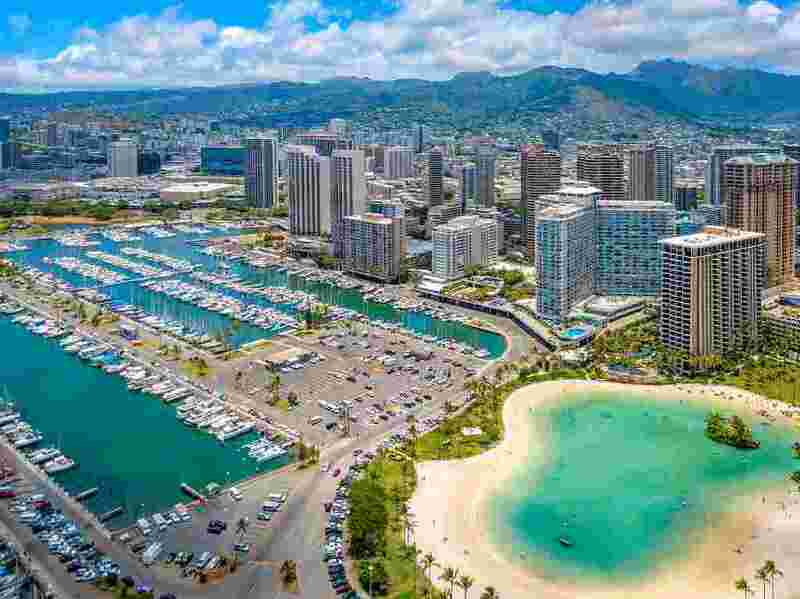 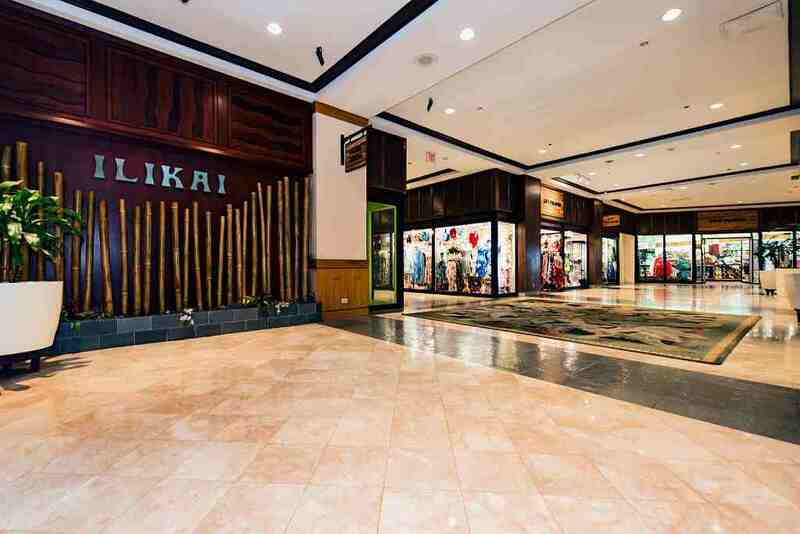 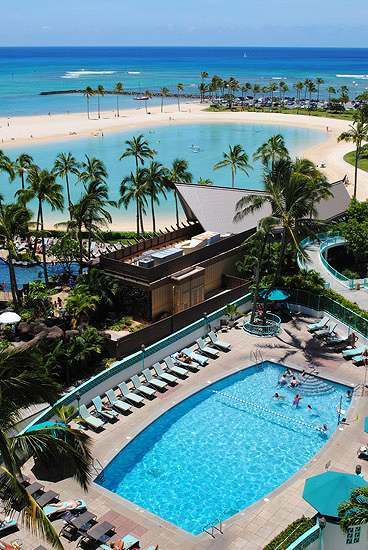 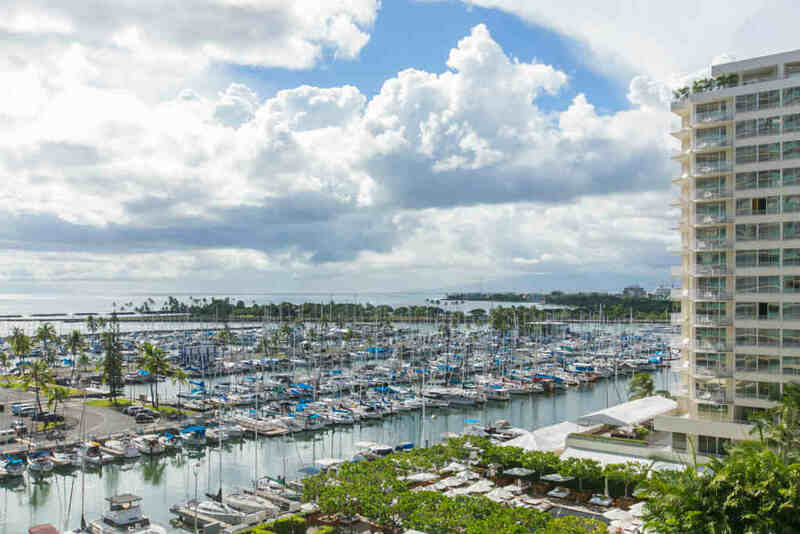 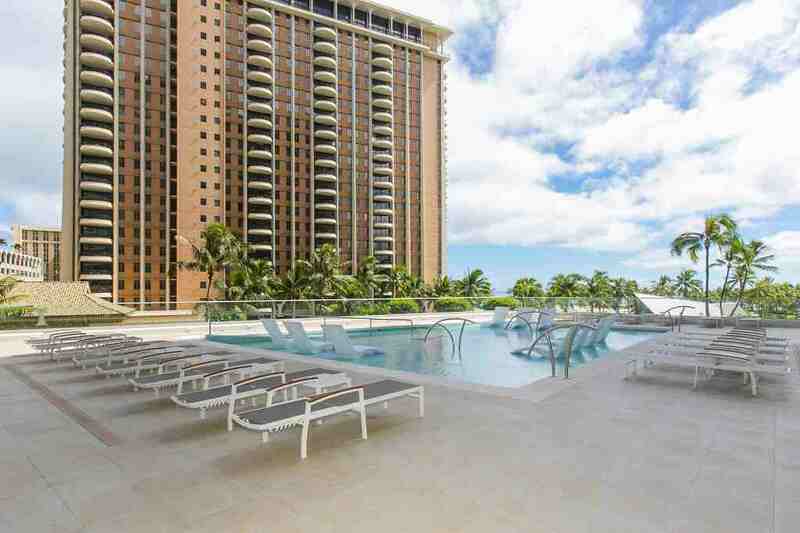 Yacht Views, Located Within Ilikai Hotel! 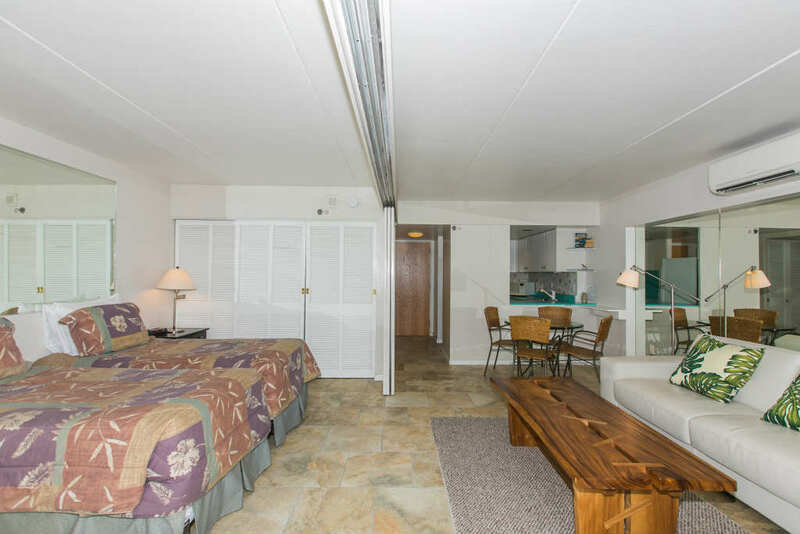 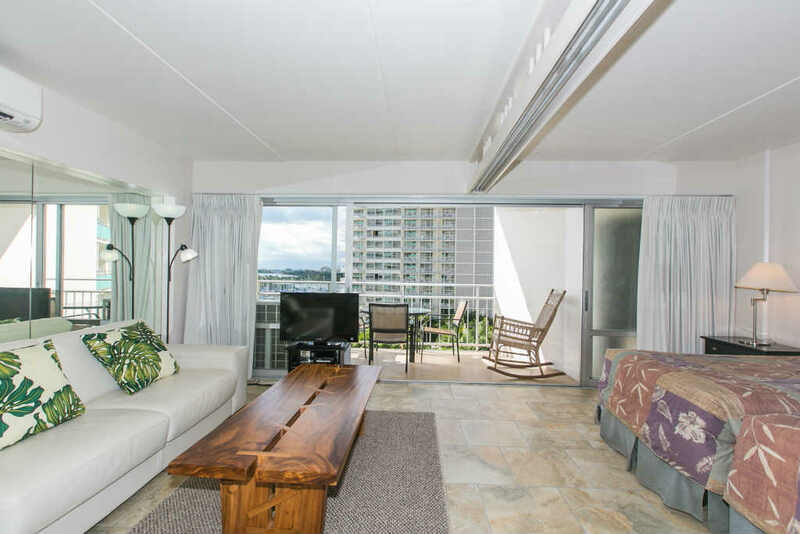 Enjoy the Hawaiian breeze and the sunset from your spacious lanai overlooking the yacht harbor and the Pacific Ocean! 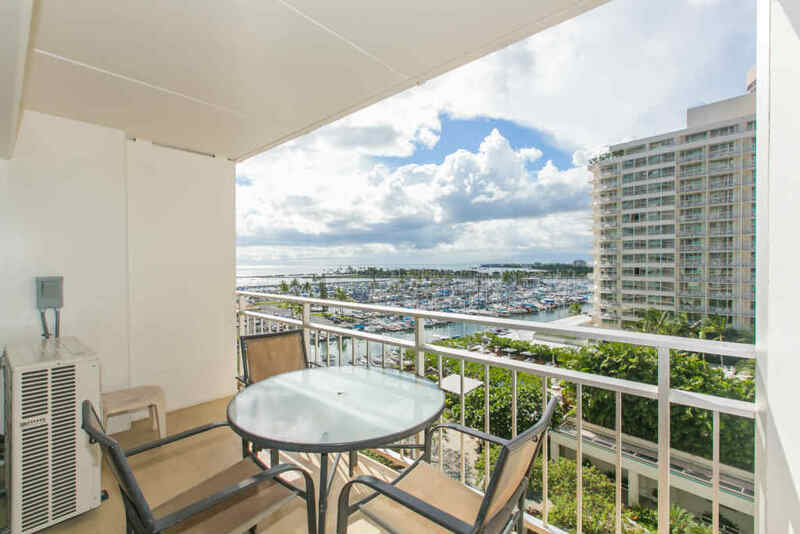 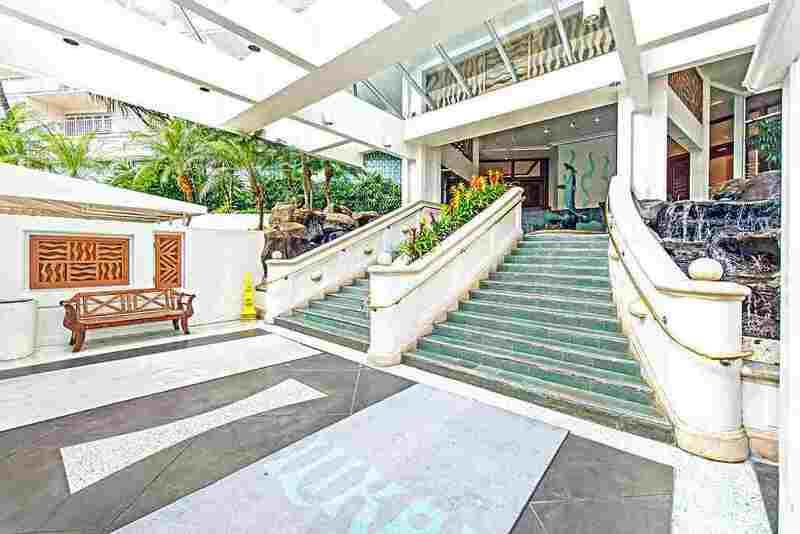 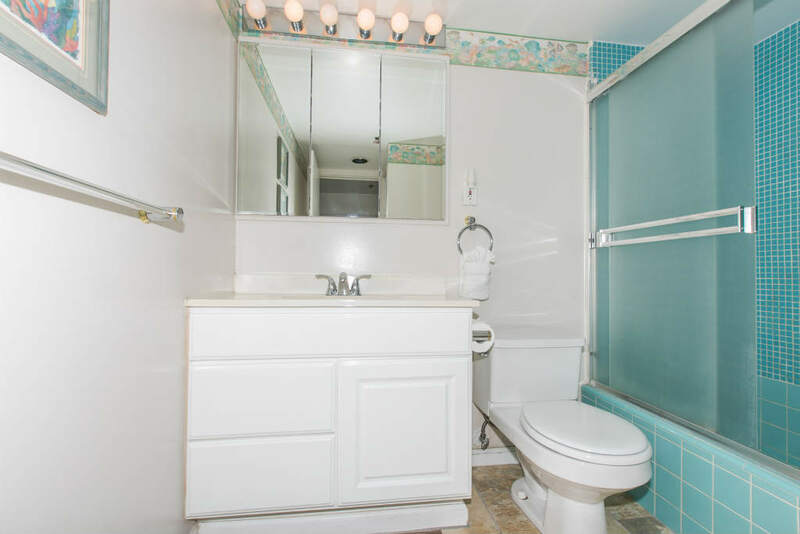 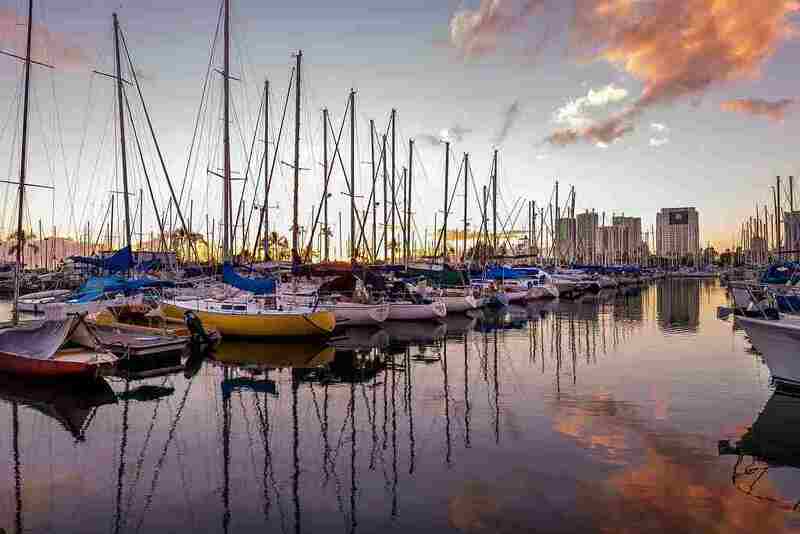 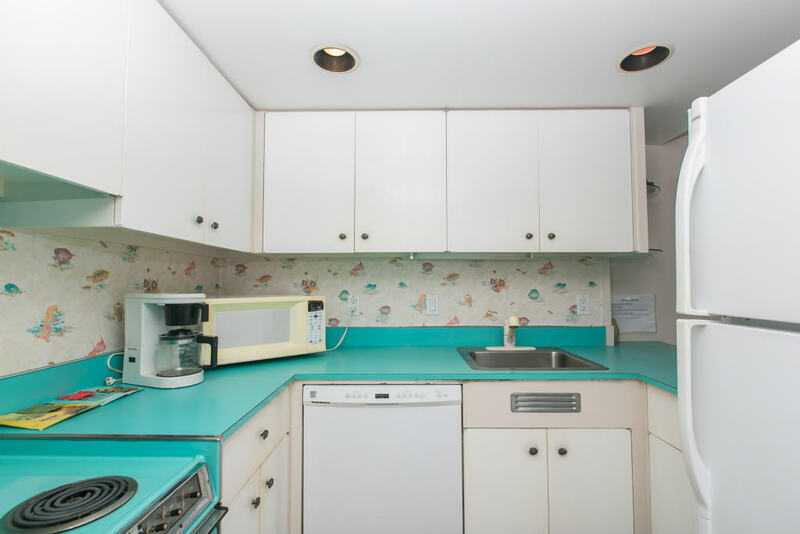 This 1 Bedroom Economy Yacht Harbor View on the 8th Floor features tile flooring throughout, 2 twin beds and a pull-out sofa bed, and free wifi and telephone service.